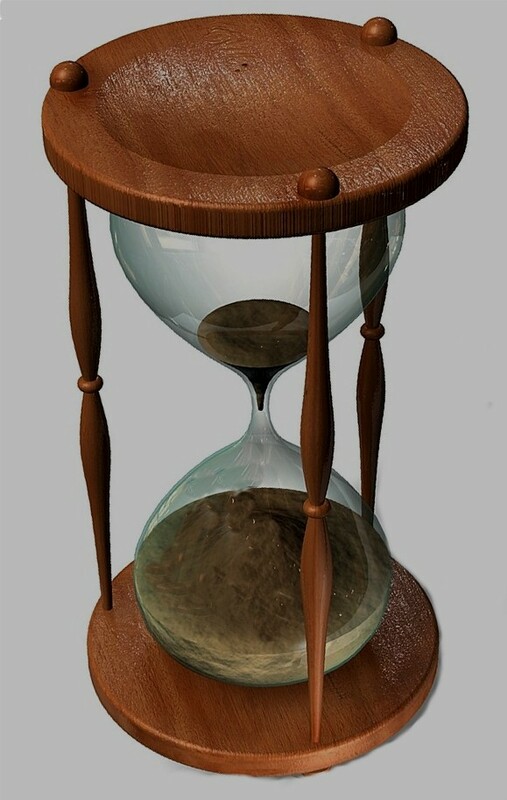 Possibly this year, but more likely in 2011, Christ will open the Second Seal. If you have not made preparations for this War, do it NOW! 3rd Seals by clicking on the "World Watch" tab above. 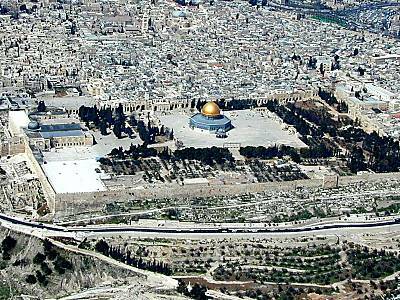 The landscape in Jerusalem will soon change. 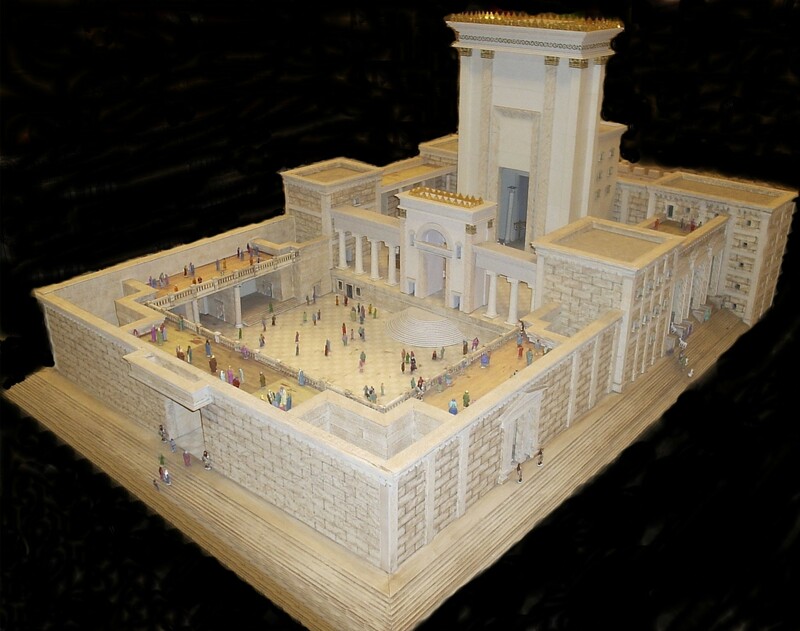 The Temple Mount will be transformed from what you see below, to include the 3rd Jewish Temple. The Tabernacle raised, the Ark discovered and the Temple rebuilt. The 2nd Seal will open soon. Iran will start World War. .
You should know this about the End Time Babylonians! United States of America in Bible Prophecy! From where the Antichrist will come! 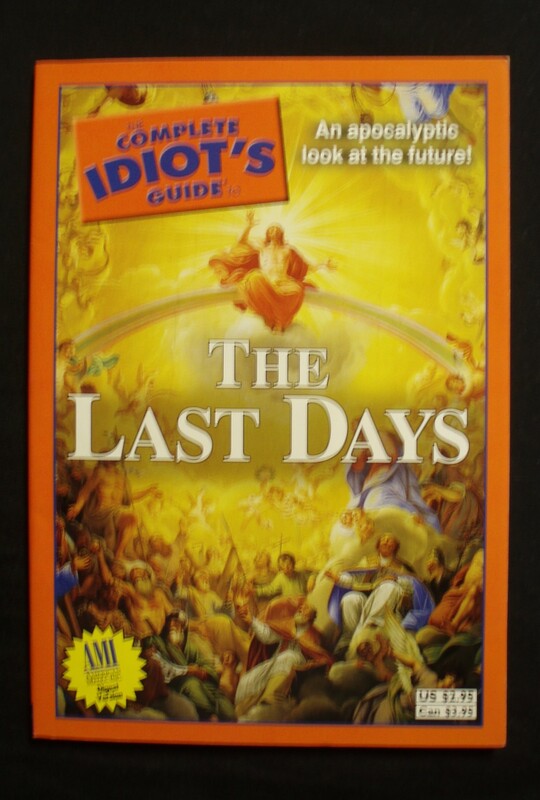 How The Complete Idiot's Guide to the Last Days came about. 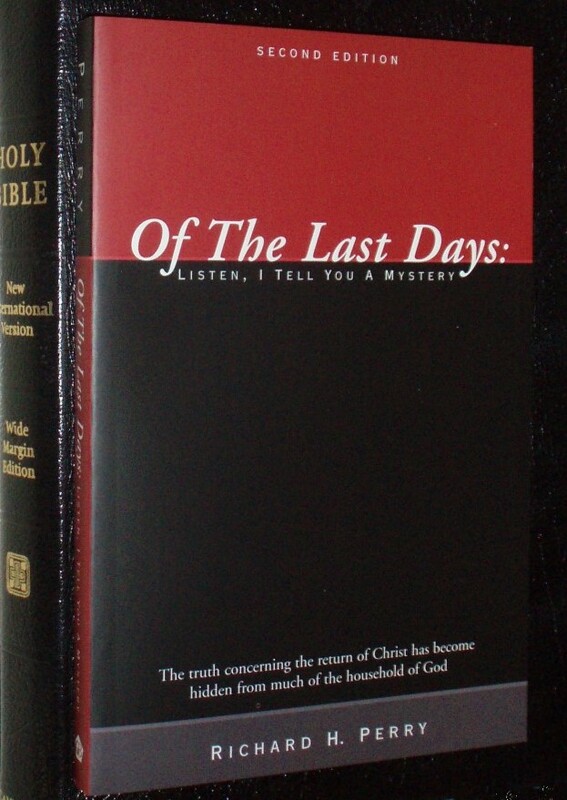 One of the Best Books ever to be written on Bible prophecy! 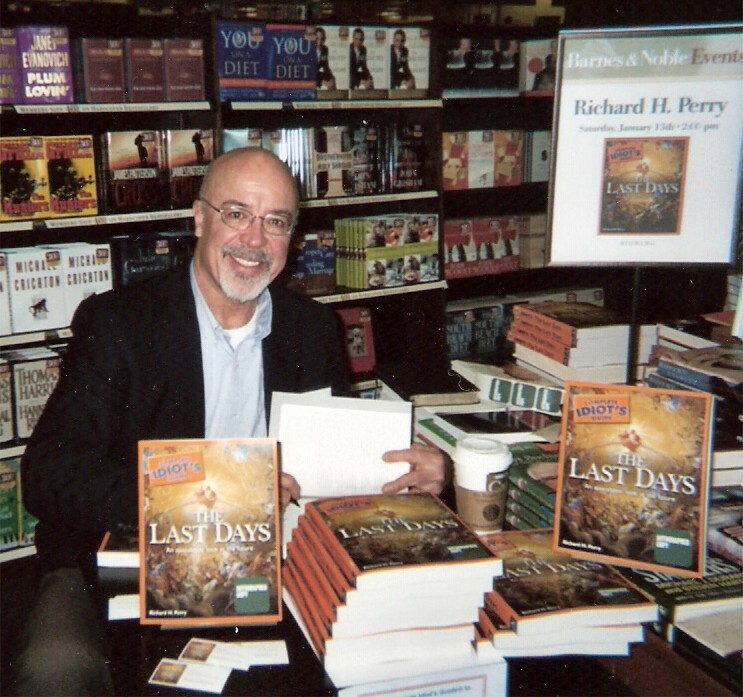 In 2003, the Hebron Christian Church of Winder, Georgia hosted Dr. David Reagan of the Lion and Lamb Ministries for a Prophecy Conference. During the conference I questioned Dr. Reagan about the Pre-Trib Rapture theory. This is a transcript of our exchange. 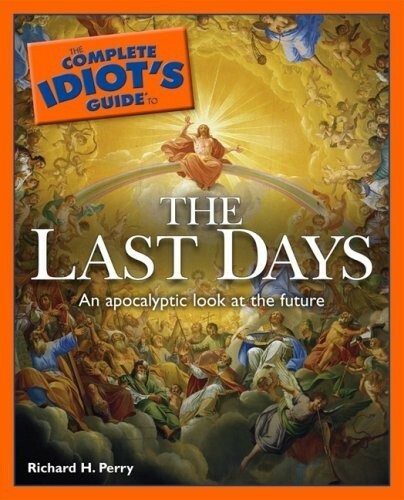 In 2001 I questioned and debated Dr. Thomas Ice on the timing of the Rapture. Dr. Ice is the Executive Director of the Pre-Trib Research Center in Washington, DC, an organization founded by Tim LaHaye. Dr. Ice was hosted by Calvary Chapel of Athens, Georgia to conduct a Prophecy Conference. Below is the transcript of the exchange between Dr. Ice (Pre-Tribulation) and Richard Perry (Post-Tribulation). The doctrine of imminency states that Jesus can return at any moment, nothing else must happen before the Rapture. The Pre Tribulation Rapture vs. Post Tribulation Rapture debate is a question of when Christ will gather the Church. Days before Christ went to the cross, His disciples asked, "what will be the sign of your coming and the end of the age." Spoken of through the prophet Daniel. You Have Heard It Said and Early Church Writings. Christ instructed His followers to know about His Second Coming. It is the glory of God to conceal a matter; to search out a matter is the glory of kings (Proverbs 25:2). Daniel replied, "No wise man, enchanter, magician or diviner can explain to the king the mystery he has asked about, but there is a God in heaven who reveals mysteries (Daniel 2:27-28). Ready for the Second Coming? Jesus instructs His followers to be alert to the deception that will be perpetrated on us in the Time of the End, especially from those claiming to be speak for God. "Son of man, prophesy against the shepherds of Israel; prophesy and say to them: 'This is what the Sovereign Yahweh says: Woe to the shepherds of Israel who only take care of themselves! Should not shepherds take care of the flock? ... I am against the shepherds and will hold them accountable for my flock (Ezekiel 34:1-10). Son of man, prophesy against the prophets of Israel who are now prophesying. Say to those who prophesy out of their own imagination: Their visions are false and their divinations a lie. They say, 'Yahweh declares,' though I have not spoken? 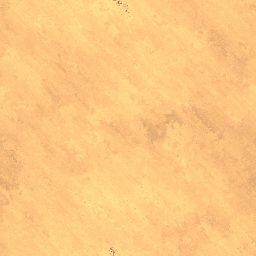 Ezekiel 13:1-7. I never said I would return before the Great Tribulation. "Son of man, I have made you a watchman for the house of Israel; so hear the word I speak and give them warning from me. When I say to the wicked, 'O wicked man, you will surely die,' and you do not speak out to dissuade him from his ways, that wicked man will die for his sin, and I will hold you accountable for his blood. But if you do warn the wicked man to turn from his ways and he does not do so, he will die for his sin, but you will have saved yourself" (Ezekiel 33:7-9). I am innocent of the blood of all men. For I have not hesitated to proclaim to you the whole will of God (Acts 20:26-27). 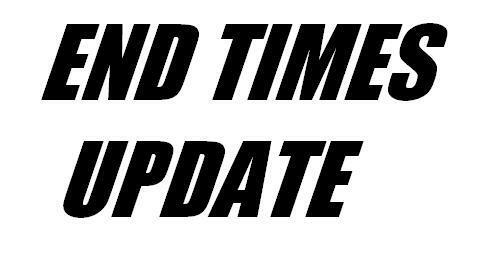 Warning: Reading and studying prophecy from this website or any website, book or commentary is no substitute for personally studying the Word of God under the Holy Spirit and maintaining a relationship with the Lord, Jesus Christ.